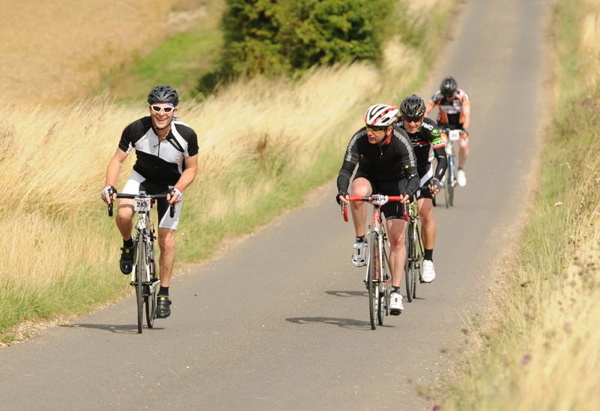 Following a record breaking season in 2013, Southern Sportive have launched their new season of events, running from this November through to Autumn 2014. The winter season starts with the return of the CX Sportives, the mixed surface format that is catching riders imaginations everywhere and offers a perfect winter alternative to the dark, wet roads. 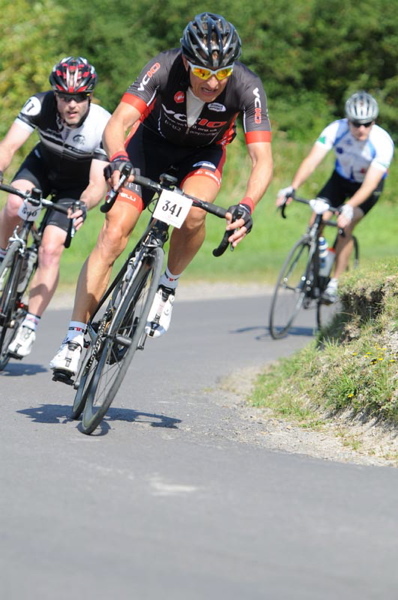 For 2014, Southern Sportive's favourites are all back, starting with their two April Spring Classics, the Joker and St. George's Sportive, and including a new May date for the Great Western Sportive. The hit Reigate Rouleur returns in July, fresh from it's 2013 sell out, and of course the headline act, the Southern Sportive is back. The Southern is one of the events responsible for the sportive boom in the south of England. First taking place right back in 2006, it launched as the first sportive on the South Downs, and one of the first dozen cyclosportives in the country. The road season closes once more with the epic Cotswold Edge Sportive, a feast of incredible views and insanely steep climbs! All events are open for booking now, and full details can be found on southernsportive.com.